Laughter Therapy Exercise For Cancer Patients - Know How Laughter Therapy Helps Curing Cancer? The best medicine prescribed by nature is Laughter. 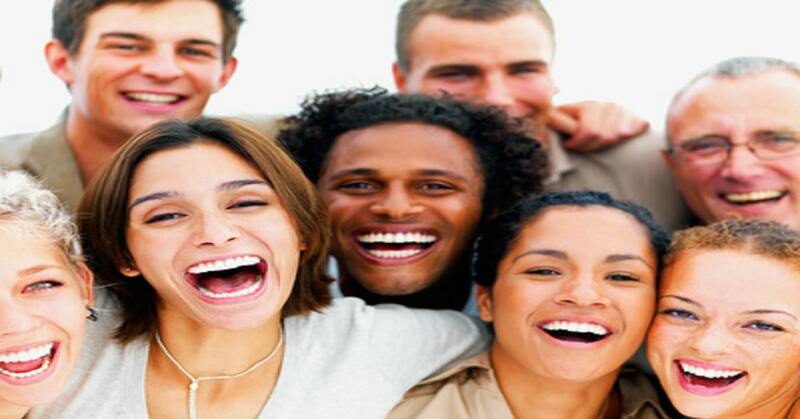 Many studies scientifically proved Laughter as an amazing medicine which helps in curing many health problems. Laughter therapy is also called as Humor Therapy and some people call it as Laughter Yoga. It helps in treating and promoting overall health. It uses the natural laughing process to heal mental and physical stress. Laughter therapy not only benefits cancer but also provides amazing results to severe health conditions like kidney dialysis, heart diseases, blood purifications, etc. How does laughter therapy help curing cancer? Cancer treatment is stress full as it involves various severe treatments along with side-effects. Thus therapeutic laughter treatment eases cancer patients to laugh and releases stress hormones. This therapy doesn't require any books, comedy or jokes to laugh. Laughter is caused in cancer patients in the form of Yoga exercise. Its therapy includes the combination of laughter and deep breathing exercise which benefits overall health. Laughter therapy never has any disadvantages and is filled with infinite benefits, here are few. How to practice Laughter Yoga? Laughter classes are conducted to the patients by socializing and providing some talks about the benefits and uses of laughter therapy. After a theoretical session, a practical session is started and ended with meditation. The session includes following modules. Every element has its own benefits to lifting the mood and gives the healthy life. Many people around the globe are joining laughter clubs to enjoy the benefits of laughter yoga. A person who joins laughter club is blessed with positivity and builds confidence in below elements. Laughter clubs also benefit people suffering from stress oriented diseases. Always choose to laugh and spread love everywhere! 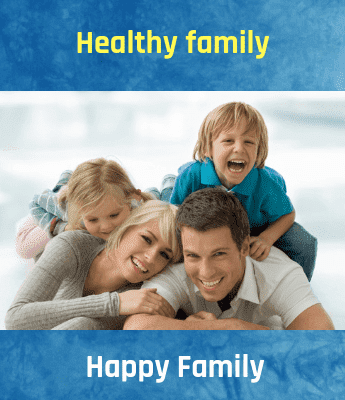 Keep yourself healthy and happy! Live Long! "We would greatly appreciate it if you kindly give us some feedback on this article"